What makes a successful shared value partnership? 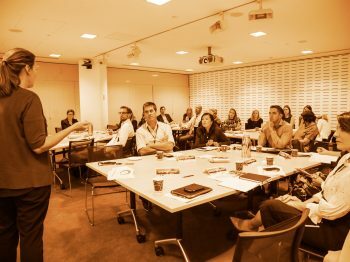 What is the role of the corporate, government and the not-for-profit sector in addressing social issues? These are the questions that will be explored at our upcoming Insight networking event, ‘Advancing shared value through partnerships’. 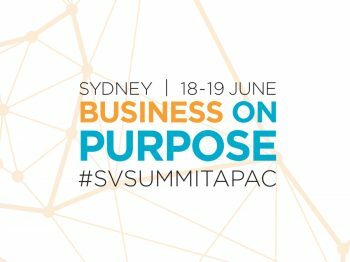 Join us for networking drinks and canapés as we hear from a panel of leaders from the corporate, government and not-for-profit sector on the opportunities and challenges of shared value partnerships including case studies of these partnerships in action. 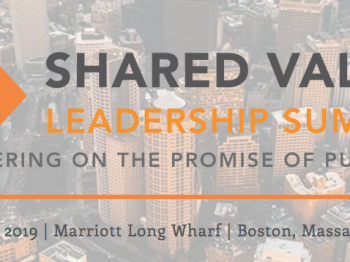 This Insight event is proudly presented by Shared Value Project (SVP) together with Cardno, a leading social and physical infrastructure development firm. Beverages and canapés will be served. 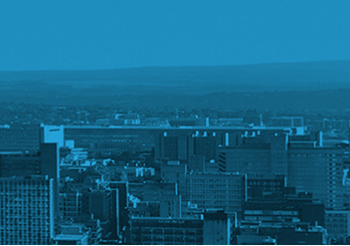 Insight is a networking events series that brings together like-minded professionals with a common interest in striving for business at its best through creating shared value. 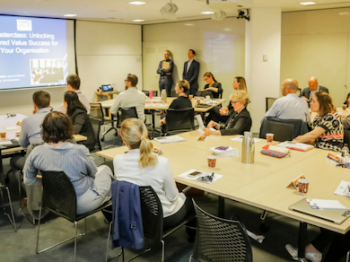 Hosted by Shared Value Project members, these events are an opportunity to hear from Australian business leaders about their company’s shared value journey, and how they are changing the role of business in society in Australia.